Time management. We all have the same amount of time each day, but how we use it is different for each of us. This week we chat about the importance of time management and talk through a few things that work for us in the mix of it. Thank you so much for all your support. We aren't sure what the future holds but we are so very thankful for each and every one of our listeners and those that supported us for the last 13 months! This week we have a very special guest in Pete Kostelnick. We take a look at what drives him and maybe somethings that you can implement into your life to help you knock down some big dreams. We spent our time with him at Lager Heads Smokehouse and Brewery up in Medina Ohio. Well hello!!! This week we talk about all those goofy myths and horror stories you hear about what running will do to you. We also go over Flo's newest opinions of his watch. And what is this, Suunto has a new app?? "There is no growth in comfort". This week we get real deep, talking about getting comfortable with the uncomfortable. We recap our Christmas vacation, John's love for everything Florida and give our two cents about how to take risk to help yourself grow, not only as a runner but as an overall person. Merry Christmas! Enjoy today with your friends and family. If you forgot a gift, just head to our store and pick up something they will surely enjoy (it's better late than never). - Boston Firefighters Relief Fund | https://www.crowdrise.com/o/en/campaign/2019-boston-fire-department-relief-fund-marathon-team/andreapittella? 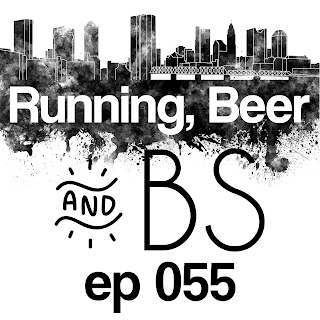 This week we stretch our vocabulary (ok just Flores vocab) and talk about some running idiosyncrasies. From stopping our runs exactly on a mile marker to having to touch a specific spot for a turn around, we break down some of our own and some that we have heard about. 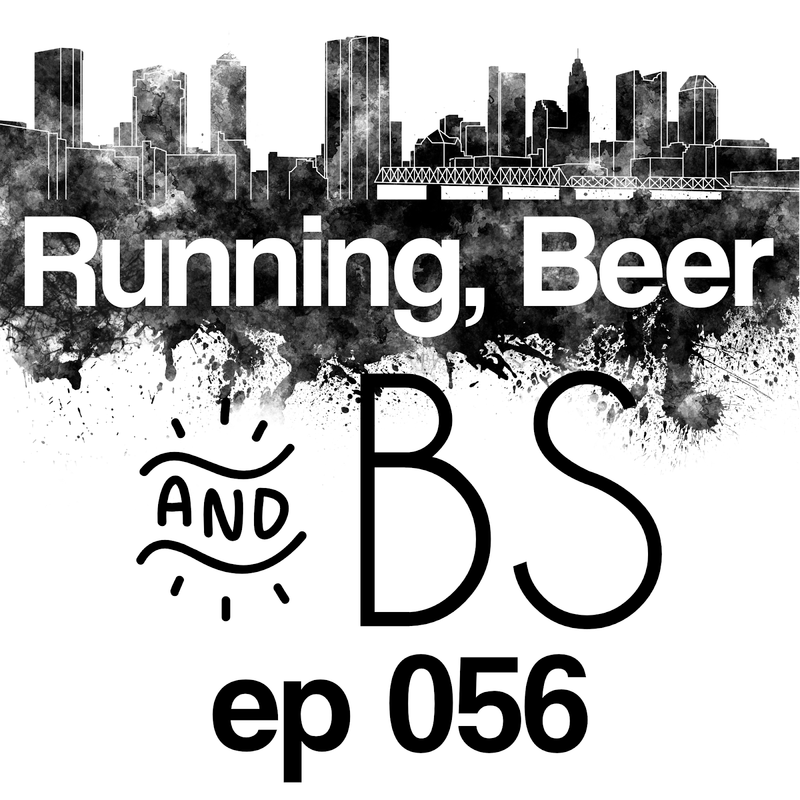 What things do you do while running that seem just a little bit out there?